Insurance, payment info, health care forms. Serving the Community over 30 Years Offering Cutting Edge Technology for Premium Patient Care and Experience. Bemidji Dental Clinic is proud to be one of only 8% of dental practices in the world with both Cerec and Cone Beam Technology, offering our patients expanded and more efficient care! 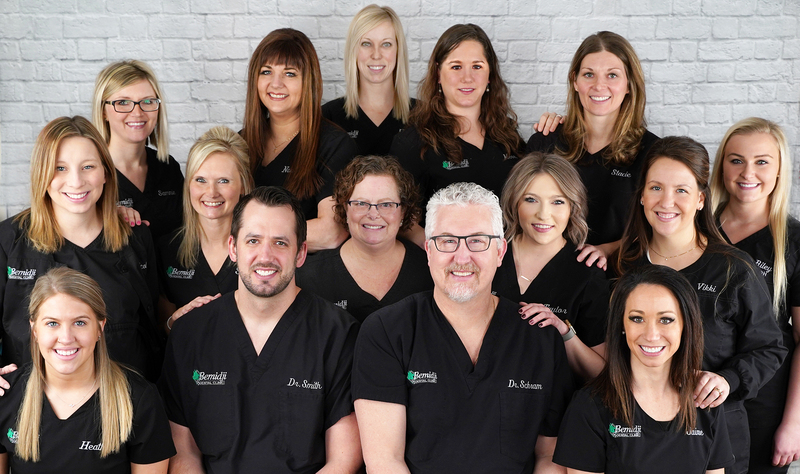 Dr. Schram, Dr. Smith, and their team are committed to delivering quality dental care to patients and are continually pushing themselves to expand their knowledge to better serve you.